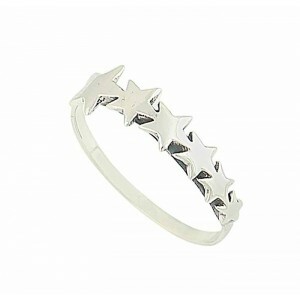 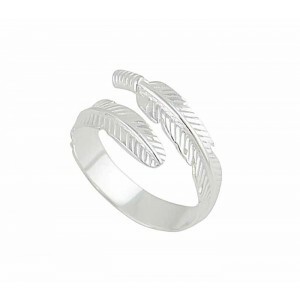 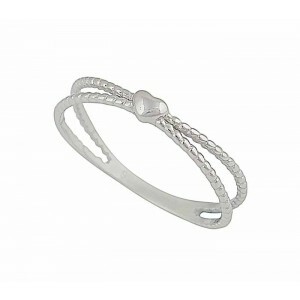 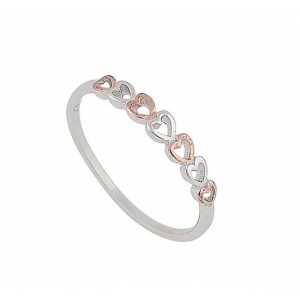 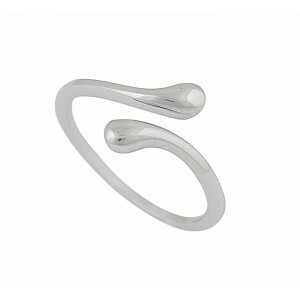 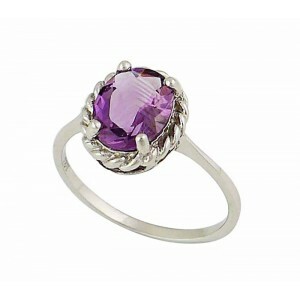 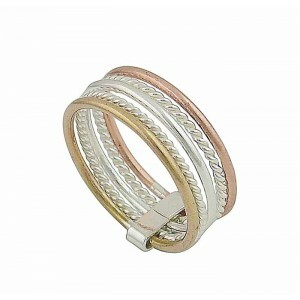 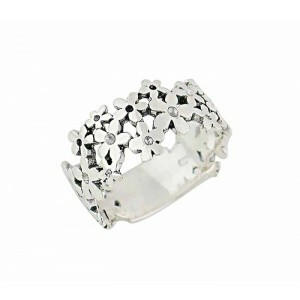 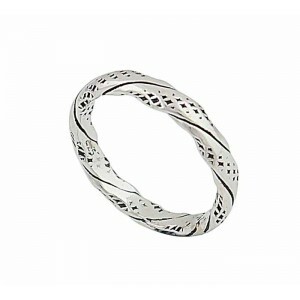 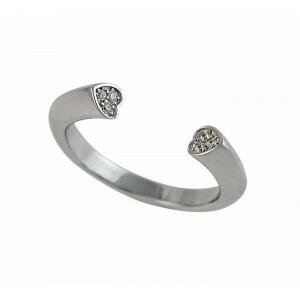 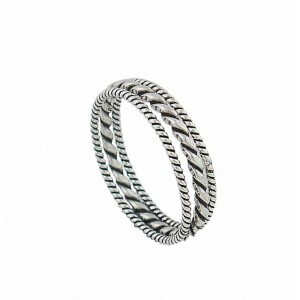 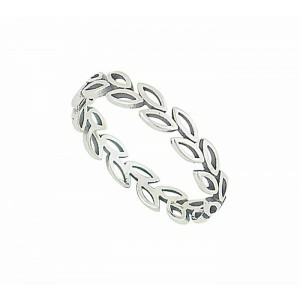 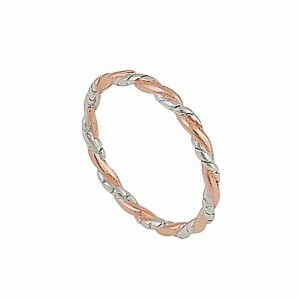 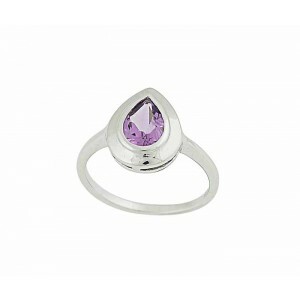 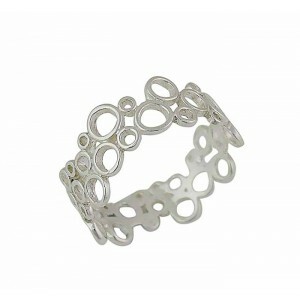 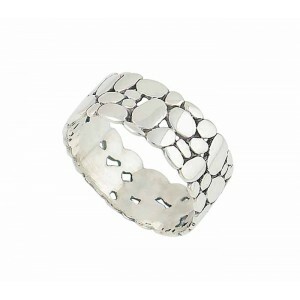 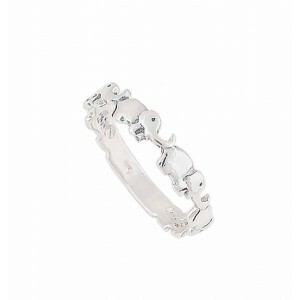 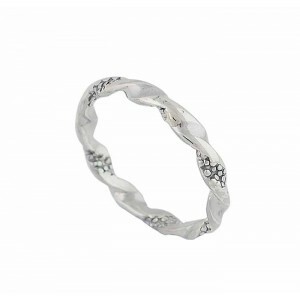 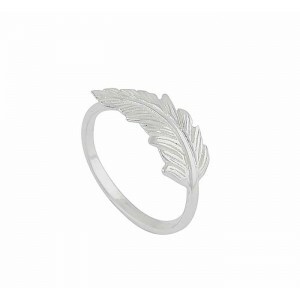 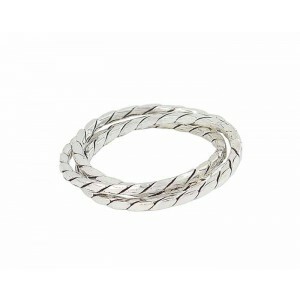 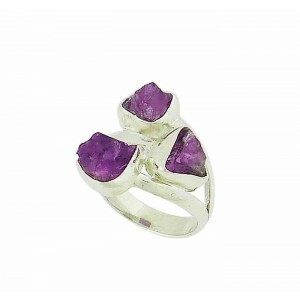 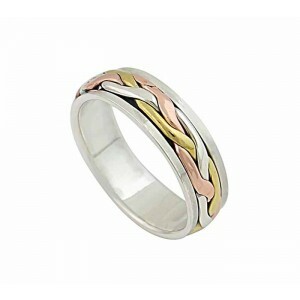 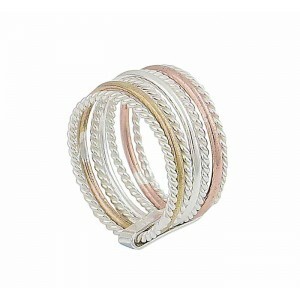 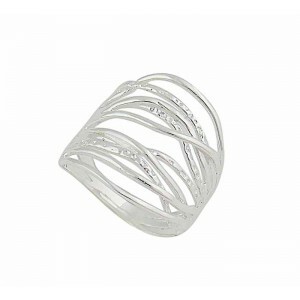 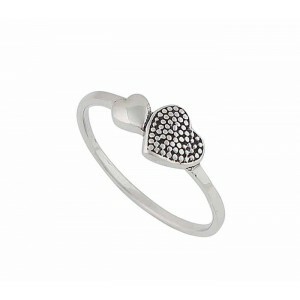 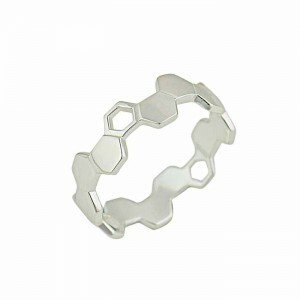 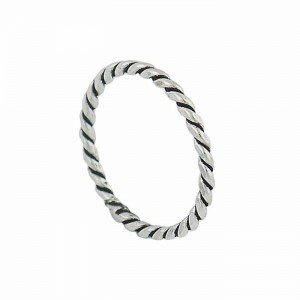 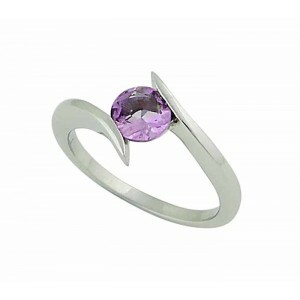 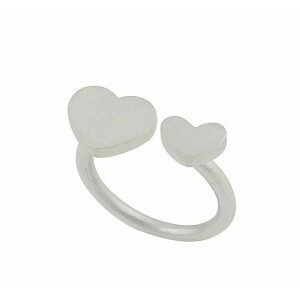 The most beloved of all jewellery accessories, the ring pulls together an outfit effortlessly. 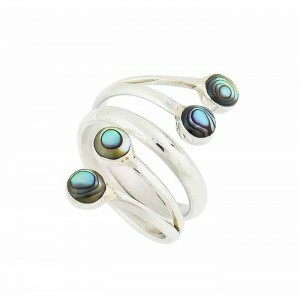 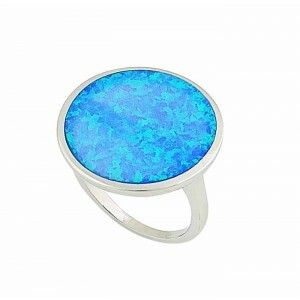 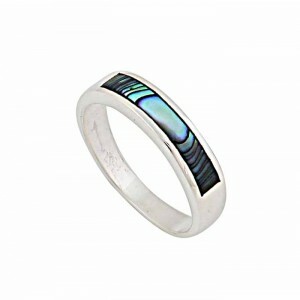 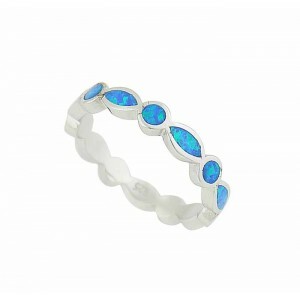 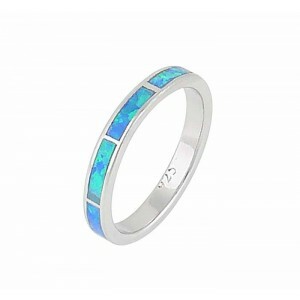 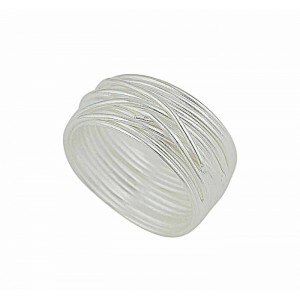 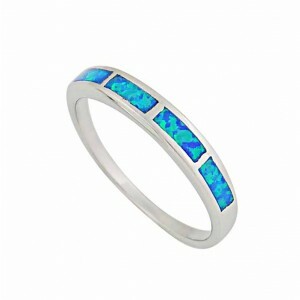 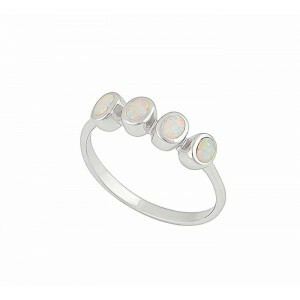 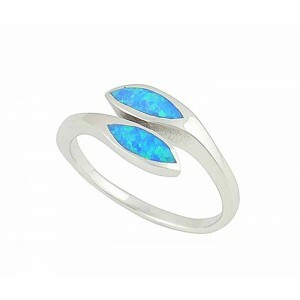 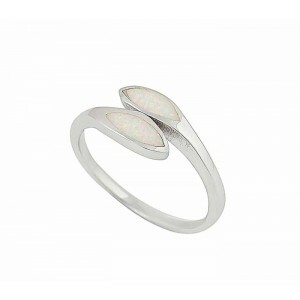 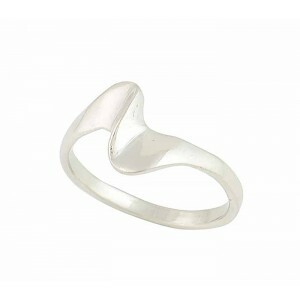 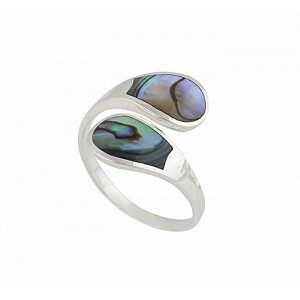 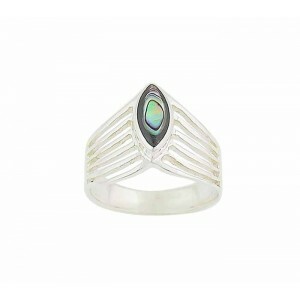 The Opal’s extensive range of rings for women offers every lady something truly unique. 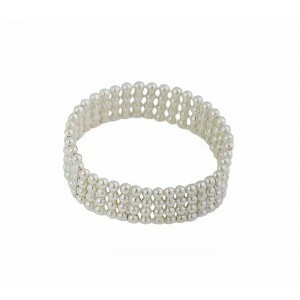 From those sparkling with timeless crystals right up to classic timeless pearls. 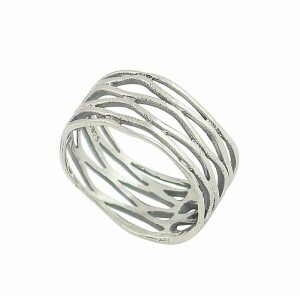 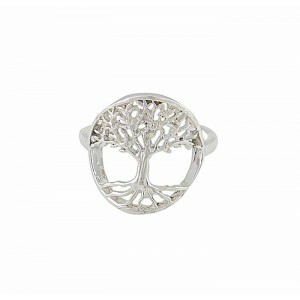 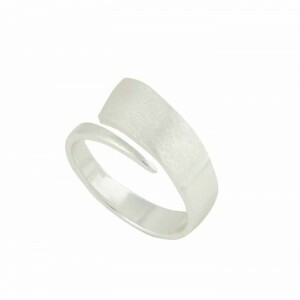 Dress your finger with elegance today.